One final battle crowns a lifetime of struggle for the hard-working, African American family man at the center of this moving first novel. In honest and lyrical prose, Pate explores the American dream, the inner city, the hope and sorrow of parenthood and the fragility of life. As Absalom Goodman lies dying in a Philadelphia hospital with his wife Gwen and two grown children gathered around him, his mind retraces the journey of his life and surveys the results of his ceaseless labors. 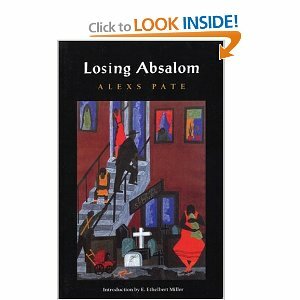 Gwen and both children reflect on their roles within this family and the fundamental strength of Absalom, which guided them.